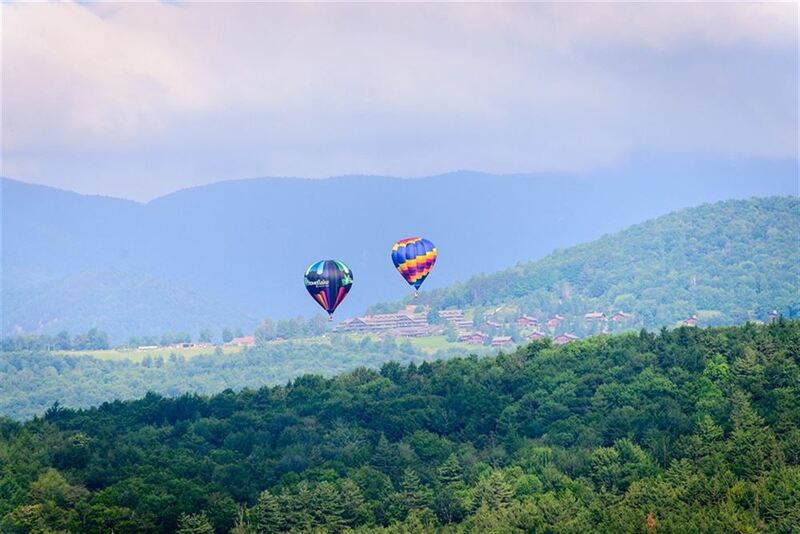 You’ll never be at a shortage of things to do when staying at Trapp Family Lodge. In addition to our extensive list of outdoor activities, we also host a variety of special events here at our Stowe resort. From weekly wine tastings to property tours to outdoor concerts on our Meadow, there’s an event to entertain everyone. There’s nothing like being surrounded by mountain vistas and beautiful sunsets while enjoying incredible music. Our Concert Meadow is the perfect place to spend a summer evening with family and friends. Each spot on the sloped meadow offers a great view of the stage. The front half is for blankets and low-back chairs while the rest is for picnic-style seating on a first-come, first-served basis. The gates open two hours prior to the performance. Visit the intimate Wine Cellar for weekly wine tastings. Our exclusive collection includes wines from all over the world. In addition to savory wines, you’ll be served complementary cheeses and breads. The Vermont Mozart Festival comes to Trapp Family Lodge! Enjoy Mozart in the Mozart Room or in the spectacular Concert Meadow. Gates open at 5pm for all performances, and concerts begin promptly at 7pm.